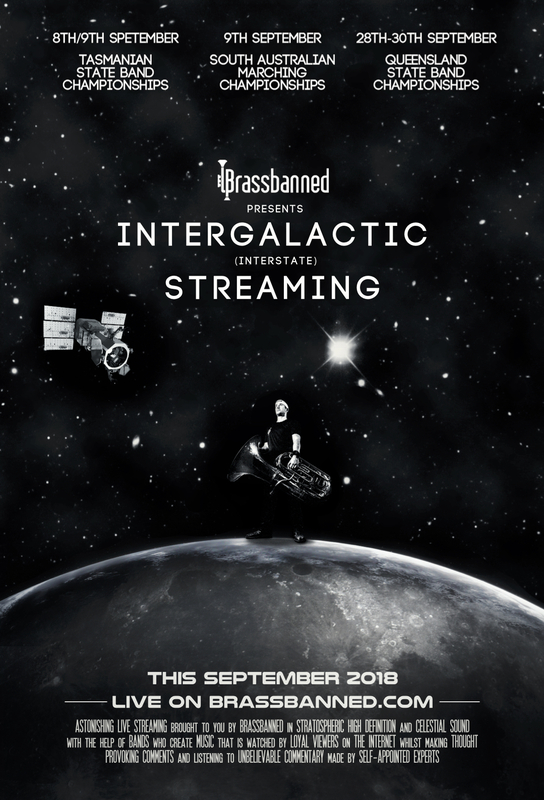 Team Brassbanned is splitting in two to bring you the very best live streaming of brass band competitions happening anywhere in the world this weekend! That’s right, we will be bringing you the musical majesty of the Tasmanian Band Championships as well as the newly ideated South Australian Marching Championships! We will be live – for free – in awe inspiring high definition from both Hobart and Adelaide. We are excited to once again cover the QLD Band Championships – and get some news and previews of the 2019 Australian National Band Championship being held in Brisbane!